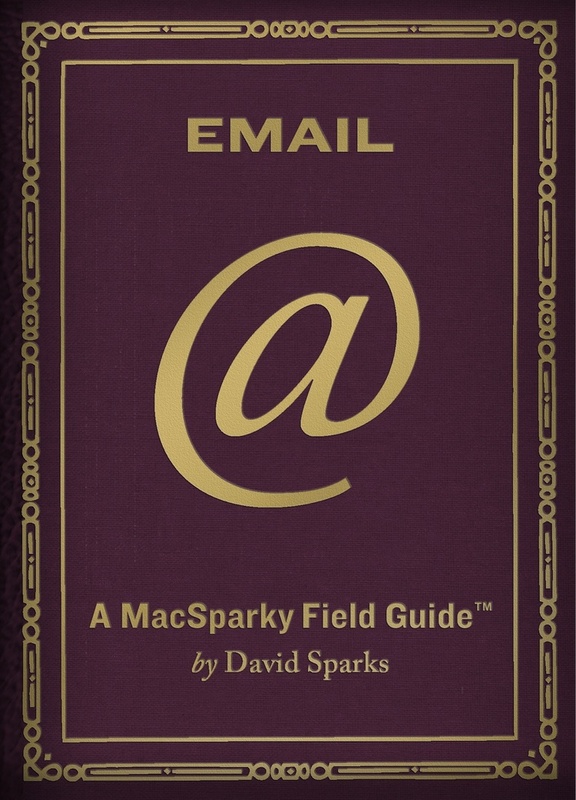 Lately, between speaking and writing engagements, I've had a lot of contact with Mac users bringing their shiny Apples into the workplace. It seems, for a variety of reasons, the invisible barrier between the home and the workplace has come crashing down. Put simply, people are bringing their Macs to work and looking for ways to get ahead. I am not talking just about artists and movie editors. I'm referring to all sorts of working stiffs from lawyers to salespeople, from marketing minions to CEO's. I have been giving these people advice as I go along but it occurs to me there really isn't a resource for this information. 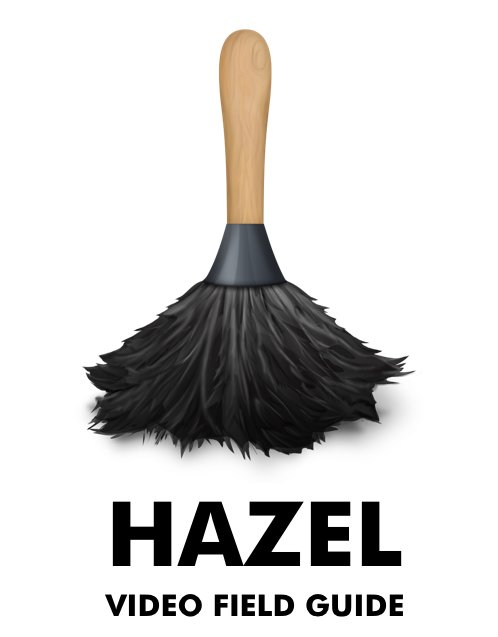 How do Mac workers use their Apple hardware to look fantastic to their clients, co-workers, and bosses? Since this has been my obsession for some time, I've decided to grab the reins. 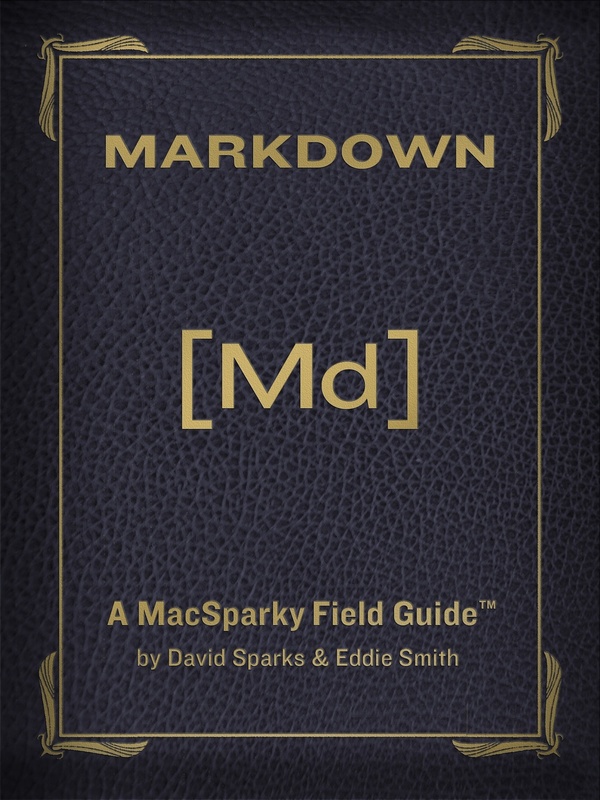 I am excited to announce a new series at MacSparky called, appropriately, Mac at Work. 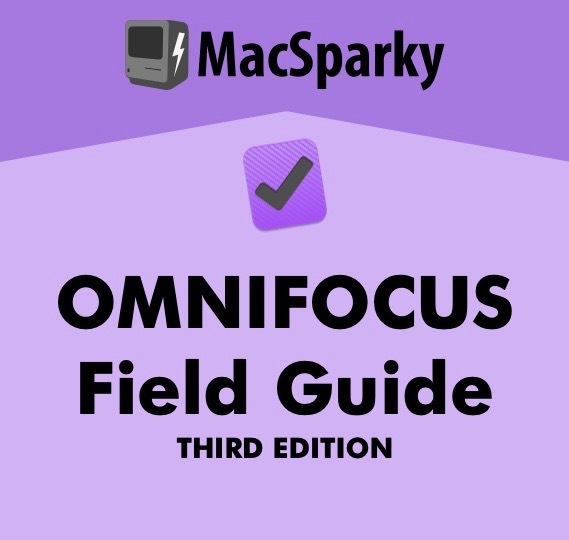 In it I will be covering a variety of topics explaining how to get the most out of Mac hardware and software at the workplace. 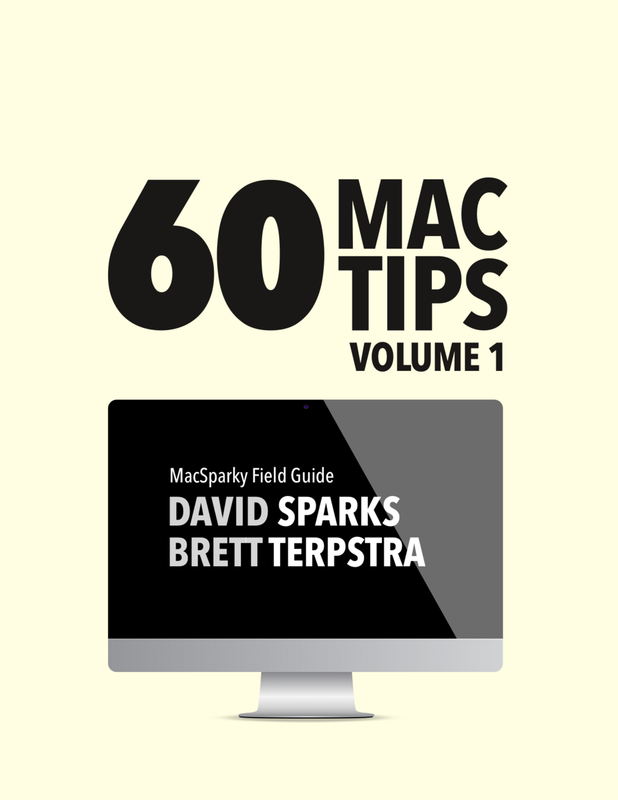 The idea is to provide the readers simple advice to dominate with their Macs. My plans don't stop there. I will be podcasting (and screencasting) some of these topics as I go deeper down the rabit hole. I've got a big outline of subjects prepared and I've submitted it to a few publishers. I think there is a book in this. Whether I actually convince someone to publish me or decide to do it myself, at some point I am going to put all of this into one resource. So there you have it, my line in the sand. 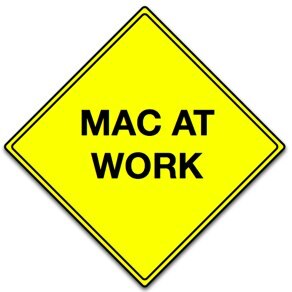 Keep watching for Mac at Work.